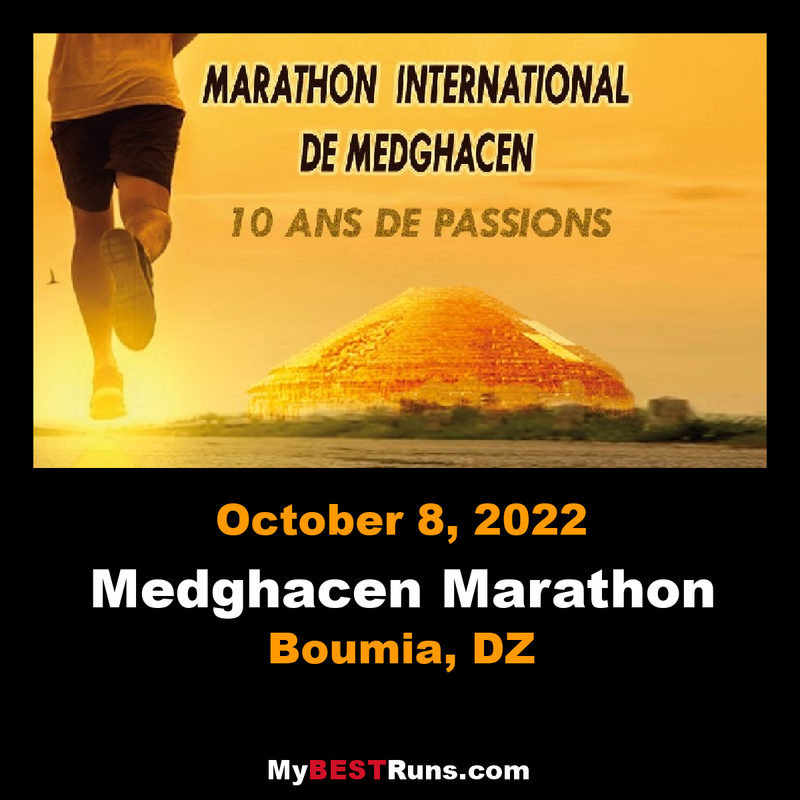 The Medghacen International Marathon has been held every year since 2010, the streets of the city of Batna to Imedghassen through Fesdis and Zarma. It is organized by the Friends of the Alliance of Imadghassen to mark the 51th anniversary of the 1 st November. 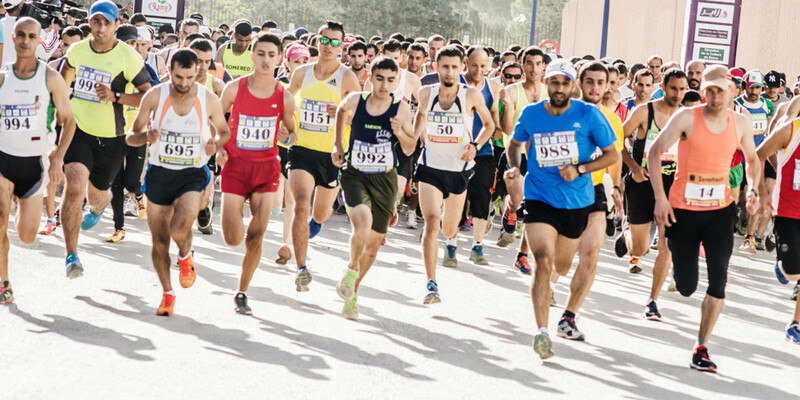 The course is 42.195 km, measured in accordance with the International Road Racing Regulations ( IAAF and FAA ).